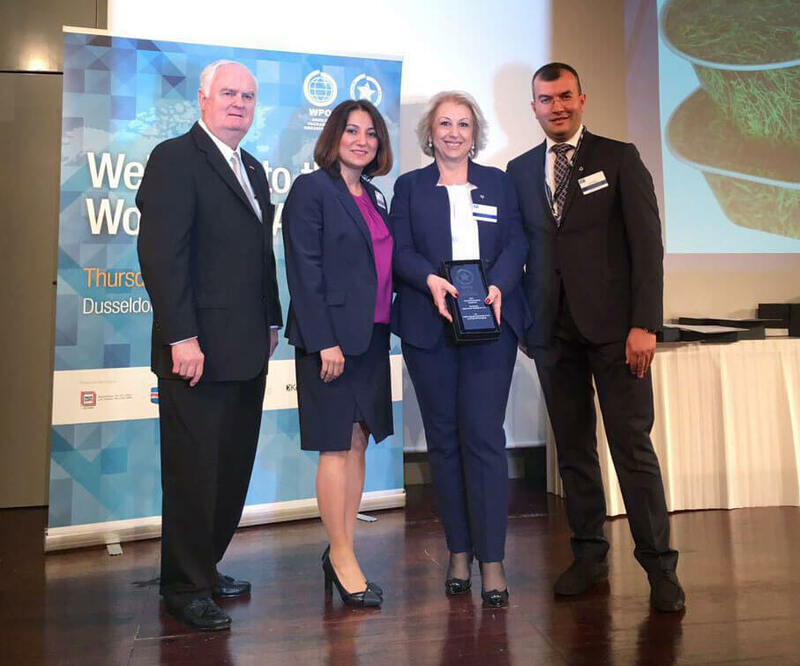 Ispak Ambalaj received the WorldStar Award for “Coffee Capsule Bottom Closure and Top Foil Packaging” in the flexible packaging category at the World Packaging Awards at Interpack 2017. We also received the Bronze Award for “Coffee Capsule Bottom Closure and Top Foil Packaging” from the Crescent and Stars of Packaging Awards in 2016 which was organised by the Packaging Manufacturers Association in Turkey (ASD). General Manager Eser Erginoglu said, "This award from WPO makes us very happy. We are committed to continuous improvement which we believe is a necessity in serving the packaging and processing industry. Ispak is one of the few companies in the industry that has reached this level of recognition, and we are proud of our achievements."